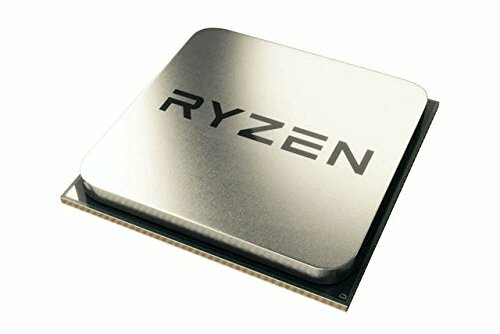 I use this machine for memeing and gaming. I've had multiple occurences where items weren't compatible or faulty etc. I wish I had chosen a different graphics card, however. Good LEDs, many useful ports, and a good aesthetic overall. Silent, cool, and gets the job done. Little room for cable management, and swastikas on the front for fan LEDs. Doesn't supply enough power for my machine, even though I am many watts spare. 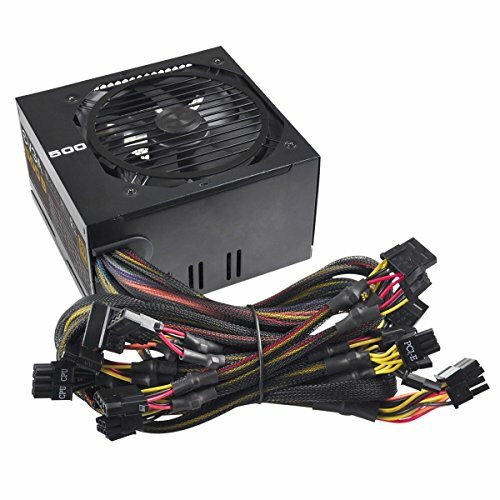 Please get a modular PSU, there are many unneeded cables in this PSU. Loud AF and uses a lot of power. Good monitor, no cons about it. LEDs change to rainbow when I lock Windows, idk if this is a problem for me or the rest of you. Good keyboard, has 6 good and easy to use macros. Cheap and long lasting. 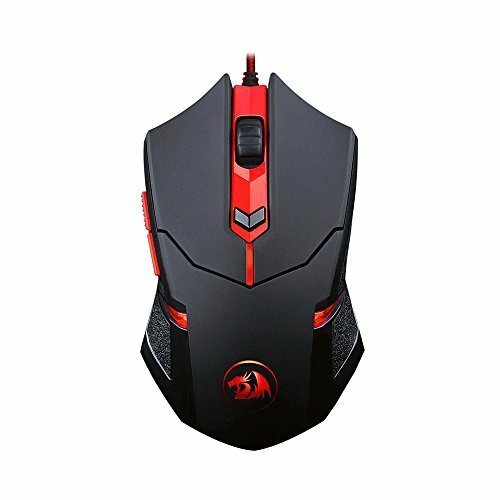 I love this mouse, especially because it performs the same as a $50 mouse. 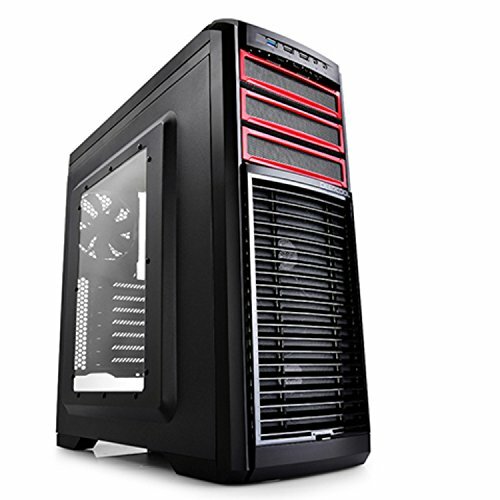 What are your CPU temps while gaming? Depends on the game, on Overwatch (GPU dependent) I get about 36C-40C, and on Geometry Dash (CPU dependent) I get about 40C-43C. Pretty good. 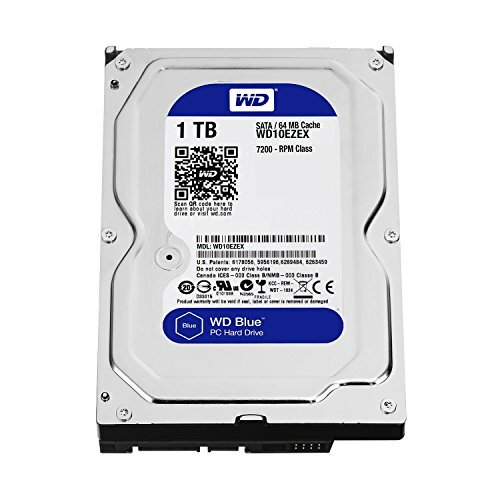 A relative wants a PC and I am planning on getting an R5 2400g and a case that includes that water cooler for free.